ISE 2019 – Amsterdam, NL – Z-Wave Pavilion stand 9-E150– Thermo-Floor AS, a Norwegian company specializing in electrical heating solutions, will be showcasing their latest Z-Wave compatible solutions in the Z-Wave Pavilion at Integrated Systems Europe (ISE). The Heatit Z-TRM2fx is their newest thermostat, packed with innovative features. The thermostat works both with traditional electrical floor heating and hydronic systems. The thermostat gives you exact temperature measurements in your house, in order for you to monitor your house status while you are away. The Heatit Z-Dim is the worlds first rotary Z-Wave dimmer. Heatit Z-Dim can dim to a lower level than traditional dimmers, only 1VA. This dimmer makes you able to set the mood in any room of your choosing. It also functions as a scene controller, which enables you to use the dimmer for a large number of tasks. 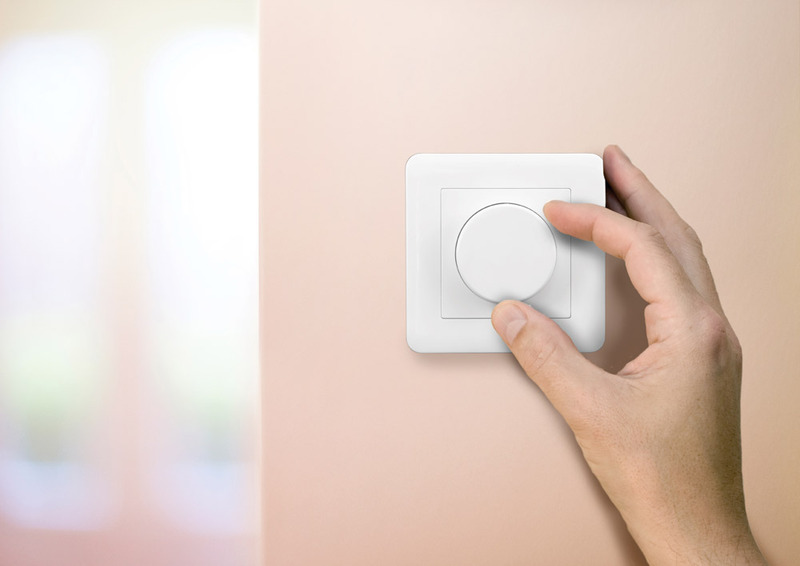 The Heatit Z-Scene Controller 2 is a new innovative wall switch. The front is elegantly designed with a uniform diffused backlight in each square. The squares can light up in all colors which can be used to show the status of a lamp, as orientation light during nighttime, visual alarm and much more. Each square is a tactile switch that can hold up to four functions and control either a wired lamp or other Z-Wave devices, e.g. other light dimmers, roller shutters and power outlets. To learn more, visit Thermo-Floor AS (Heatit) in the Z-Wave Pavilion, stand 9-E150 at ISE 2019 or visit https://www.thermo-floor.no/.